Here are a few ideas to help make your spring celebrations more sustainable. While it is great news that a lot of Easter egg packaging is recyclable nowadays, did you know that many of the most popular eggs are a quarter packaging by weight? You can see how your favourite egg weighed in here. To get more chocolate for your money and make a more sustainable choice, look out for chocolate with minimal packaging, such as Montezuma’s ‘Eco Eggs’. You could also try making your own reusable packaging this year! Have a go at decorating a wooden or cardboard egg from a craft shop (or papier mache your own) with paint or scraps of fabric and filling it with chocolates. You could then keep this for next year – like an Easter stocking! There are now loads of options out there allowing us to make ethical chocolate choices, including Fairtrade, vegan and palm oil free eggs. A few of the options available are listed here. Instead of picking up plastic bunnies or baskets, which not decorate your home with natural and reusable items. You could paint stones or fir cones with the kids or make this woven basket out of used paper/gift bags. 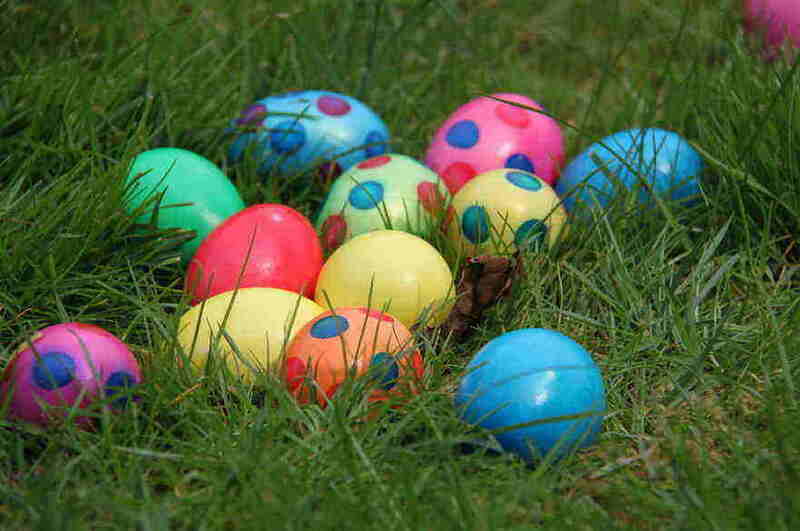 If you love painting real eggs at Easter, you could go a step further this year by making your own natural dyes, check out the instructions here. Use up the inside of the eggs in cooking or baking. Before shopping for an Easter roast, consider purchasing local produce. If you eat meat and eggs, please choose organic and free-range options from local farmers. 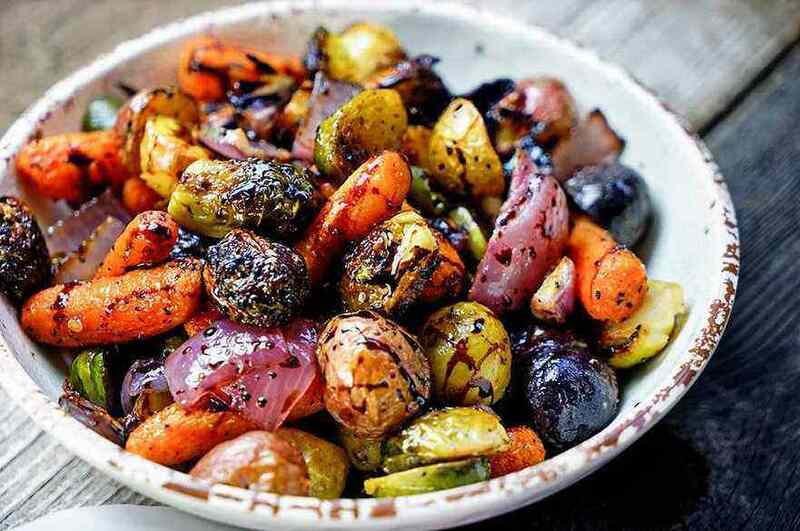 Alternatively, reducing your meat intake is great for the planet and there are plenty of options for a plant-based Easter dinner. Some tasty looking recipes are featured here. Accidentally vegan hot cross buns are available in most supermarkets or bake these Jamaican Easter buns as a treat. Before going home to enjoy your long weekend/holiday, please make sure you turn off the lights and computers in your office/ accommodation!